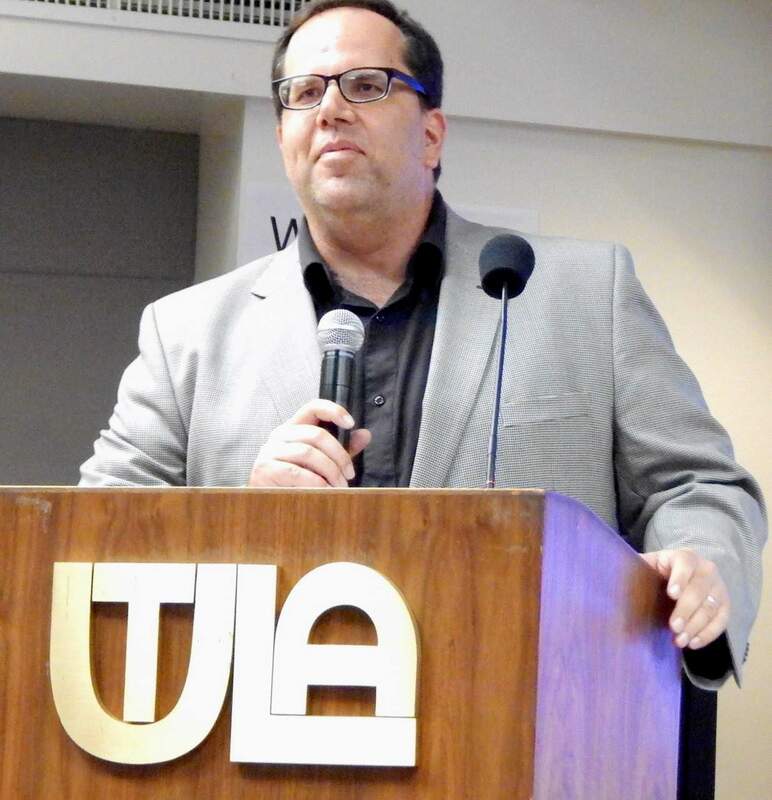 Just months having securing a new three-year contract that included a hefty raise for its members, all is not well at the the Los Angeles teachers union, UTLA. The latest issue of its monthly newsletter is no easy, breezy read, and it suggests that the months and years ahead may be as tumultuous as the recent past. UTLA views itself as being attacked on all sides — in the courts, in the voting both, in its pocketbook and from the offices of the powerful Broad Foundation. From UTLA’s view, these are apocalyptic-sized threats, and UTLA’s leaders see themselves no longer in a fight just for benefits, or salary, or class size: It is a fight for survival. “Our union is facing an unprecedented web of attacks that threaten the survival of public education and the educator union movement,” the paper’s lead story story says. Health benefits — UTLA predicts that in the next round of contract negotiations, LA Unified will look to cut health benefits. Several district leaders have already alluded to this. The benefits package LA Unified offers is among the most robust of any district in the state, in particular for including free lifetime benefits for retirees and their dependents. Pensions — Signatures are being gathered for a 2016 ballot initiative that wants to eliminate defined benefit pensions for new public sector employees and allow voters to change plans for current employees. This means new employees would contribute to 401(k) retirement accounts, which are “riskier,” according to UTLA, and current employees could be required to make higher contributions. Charter expansion — As outlined recently in a 48-page plan, billionaire Eli Broad is gathering allies and money to add 260 new charter schools to the district and expand the enrollment at charters to include half of all LA Unified students. The math is pretty simple and straightforward. “Losing 50% of our students could mean losing 50% of our teachers.” UTLA says. Court battles — An appellate court ruling is expected sometime next year in the landmark Vergara v. California case, in which a California judge threw out the laws that guide teacher employment. If upheld, the case will require the state to draft new laws that would essentially make it easier to fire teachers and not require seniority to be considered during layoffs, among other blows to teacher job protections. On the national level, Friedrichs v. CTA will be decided by the Supreme Court this term, threatening public unions’ right to collect dues from nonmembers as part of their employment. If upheld, the case would strike a serious financial blow to public unions in California and a collection of other states.